Each fall, I am thrilled to host the Senior Health and Wellness Fair. As you may know from past years, this is an exciting event for everyone involved! The fair will be held on Saturday,October 27, 2018 from 9:00 a.m. to 1:30 p.m. at the Joseph P. Keefe Technical School, 750 Winter Street in Framingham. The event includes a continental breakfast and hot lunch! 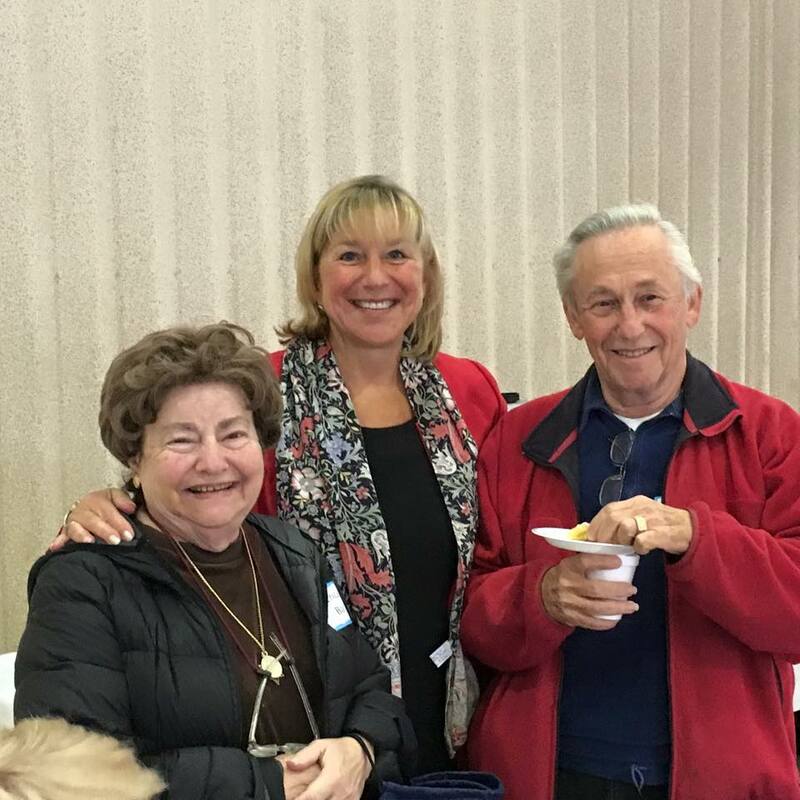 The goal of the Senior Health and Wellness Fair is to provide a forum for MetroWest seniors to learn, ask questions and enjoy a fun day out. This year’s program will include workshops on health programs, benefits and wellness activities. A variety of booths will provide information on health and wellness topics ranging from preventing falls, to dental health, to decluttering your home. Remember to bring your insurance card to make sure you can get your flu shot! I hope you or your loved ones will consider joining us for a fun, informative and engaging event! Please call my office at 617-722-1500 if you have any questions.